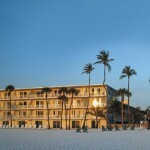 With miles of beautiful beaches, back bay and secluded canals, deciding where to stay on Fort Myers Beach is easy for even the most picky vacationer. 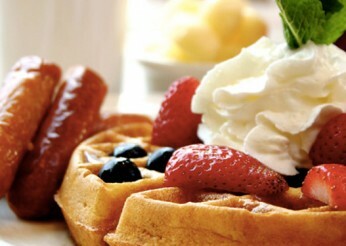 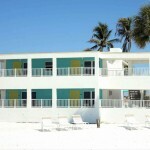 There’s something for everyone, from beachfront resorts, to private villas and vacation rentals. 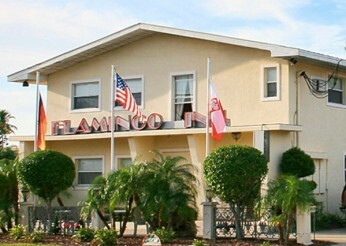 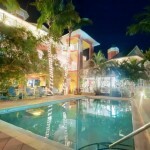 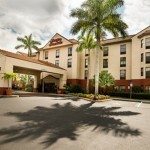 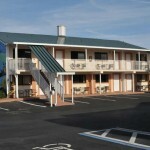 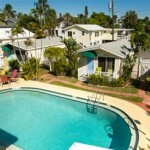 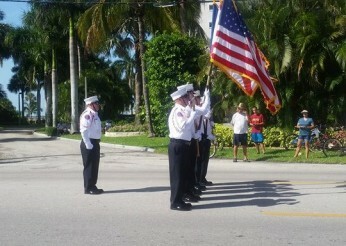 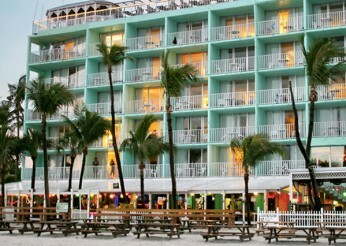 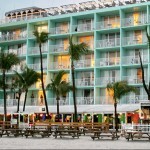 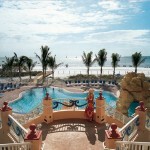 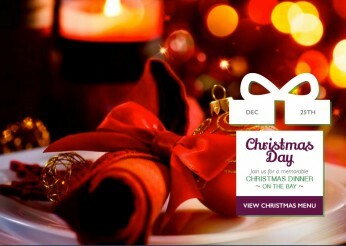 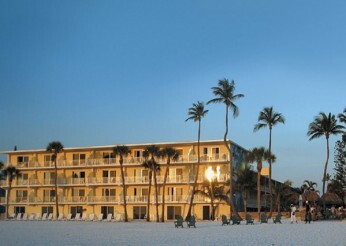 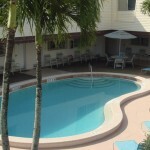 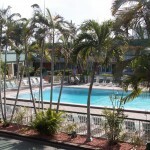 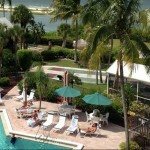 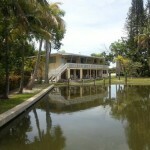 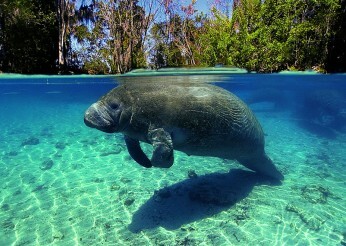 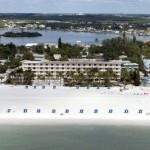 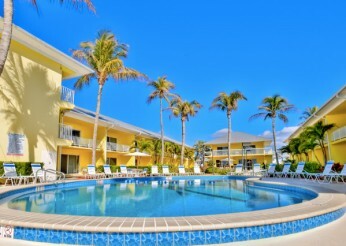 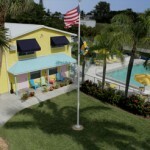 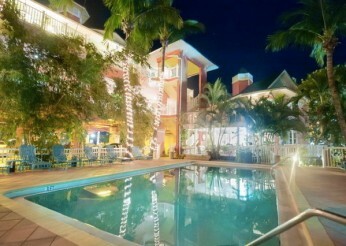 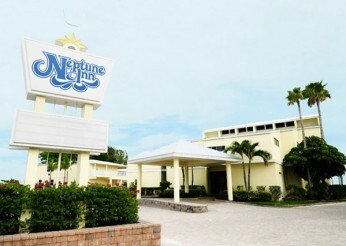 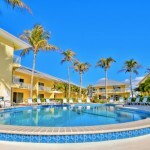 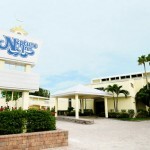 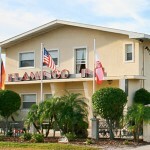 Check out our Fort Myers Beach Hotels and Resorts below and be sure to check out the list view to filter out results.